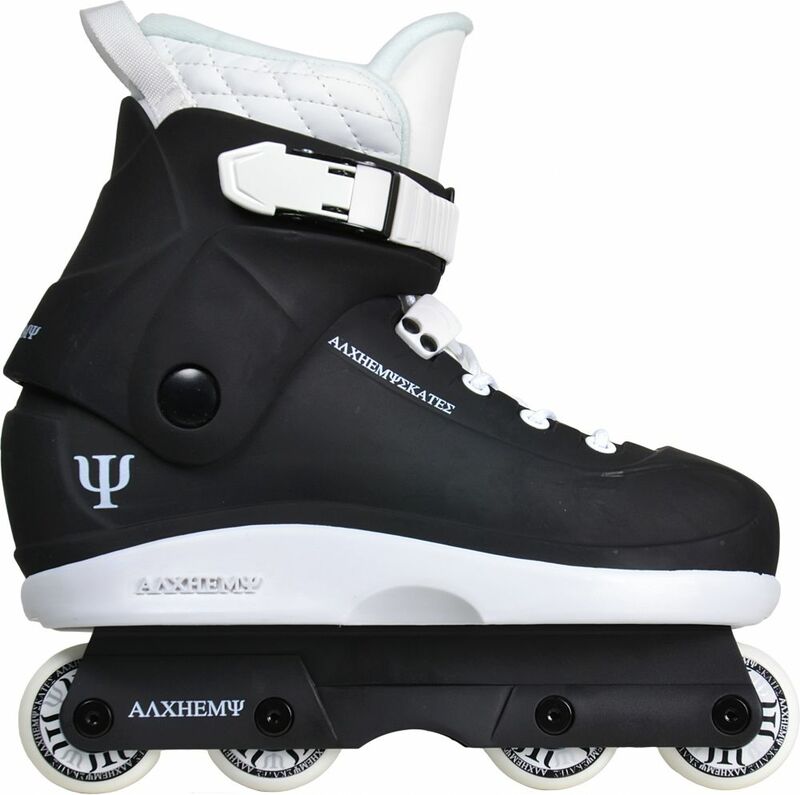 The AIR is the second skate in the PURE series. Alchemy has continued with the minimal feel, featuring stylish and subtle details. The AIR features the exclusive sole plate that has been developed by the Alchemy Team. The soles are made of lightweight PA material that will give you the perfect combination of control and speed when grinding. 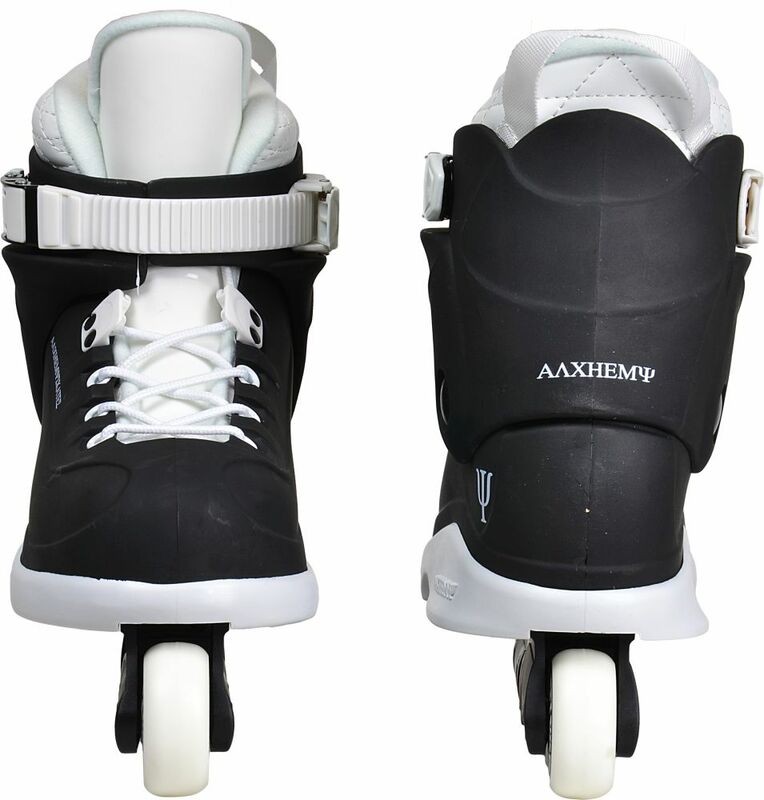 The outer and inner sole plates come with plenty of space to lock on to sole based grinds. Dear suppliers, I am very happy and satisfied with skates. 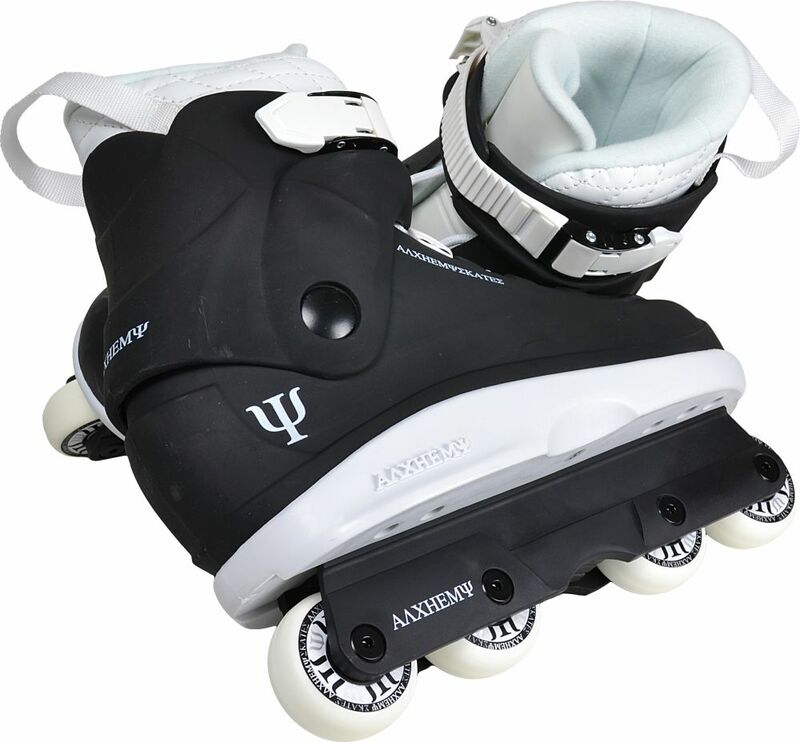 A modern, ergonomic, comfortable skate. Excellent quality! The Perfect Size Fast, well packed and in good condition shipping. Thank you very much. I recommend it. Greetings from Spain.